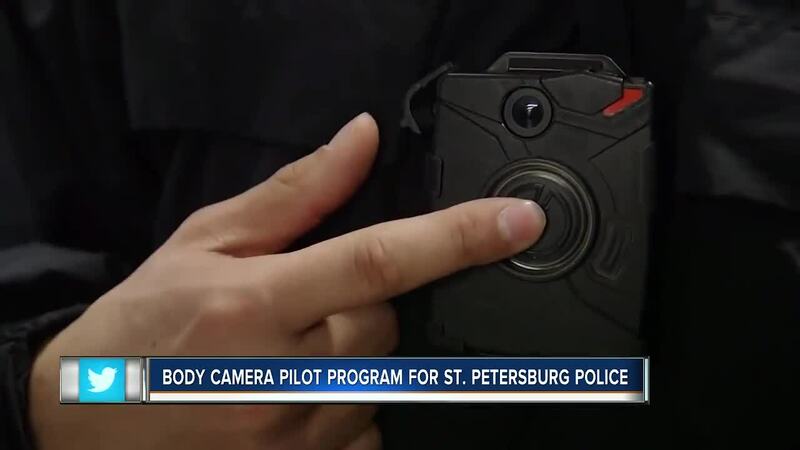 ST. PETERSBURG, Fla. — St. Petersburg police officers will test out new body cameras starting Monday and wear them for one month. Chief Anthony Holloway told city council leaders his police officers plan to start wearing the body cameras next week and report back to city council in late September or early October with the results. 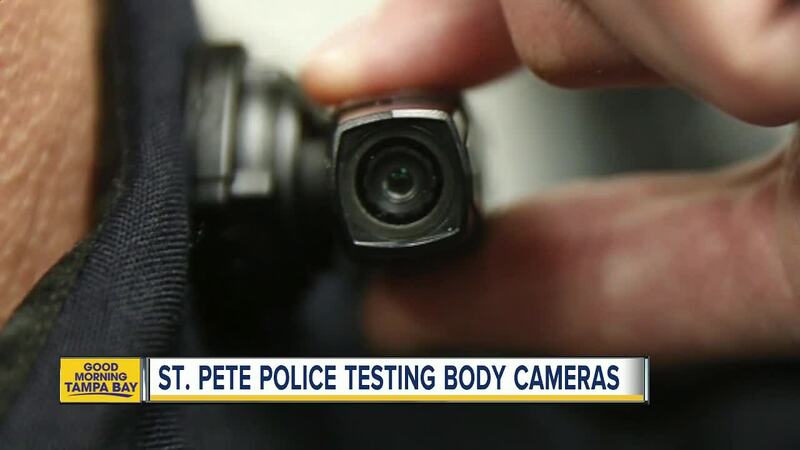 He also said that he feels there are better uses for the money, but the ACLU and the National Christian League of Councils have pushed for St. Pete officers to wear body cameras since 2014. These specific body cameras will only turn on when an officer pulls a gun, uses a taser or uses force, according to Chief Holloway. "It is critical that the St. Petersburg City Council adopts this technology," explained Sevell Brown, who heads up the National Christian League of Councils. "City leaders have procrastinated for 4 years to provide checks and accountability for officer's actions with the excuse that they are still studying body cams." Across Tampa Bay, only the Pasco County Sheriff's Office, Tampa Police Department, and Temple Terrace Police Department are using body cameras. The Florida Department of Law Enforcement says about 89 police departments and 20 sheriff’s offices are using cameras across the state. Chief Holloway says they're still calculating exactly how much the body cameras will cost, but he says the money could be spent elsewhere. "Why spend a half a million dollars or more on something we don't need? My officers have a good rapport with the community," he explained to city leaders. "If the citizens don't trust us, it doesn't matter if we are wearing them or not," the chief added. Officers will take a training course on the body cameras on Monday, August 6 and will start wearing them shortly after.